A logical addition to a home security system is a monitored smoke alarm system. The homeowner's comeback usually is, "But I already have a hard wired smoke alarm." Dehart Alarm Systems asks, "Who will hear the alarm when you're away from home?" The answer is, "NOBODY"! However a monitored smoke alarm can trigger a quick response to the local fire department, possibly limiting damage to your home and priceless valuables. 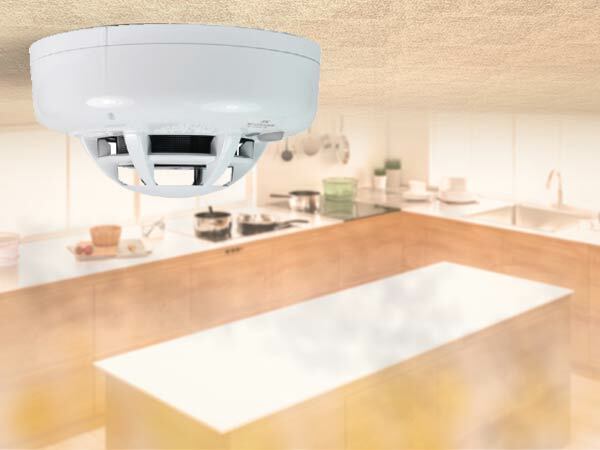 Whether smoke detectors are installed with a new security system or added to an existing one, they can be connected directly to the security control panel monitored by the Central Station. When smoke is sensed at any one of the home detectors, a message is sent to the control panel, which causes an evacuation horn to sound. The panel then relays an emergency signal to the Central Station, and the fire department is notified and dispatched even if you're not at home. And, a smoke detector system operates 24 hours a day even when your security system is turned off. Dehart Alarm can provide a multi-layered protection system to keep you and your family safe.